Although CCTV is purposely bought to serve a duty, you want to know you are getting value for money within your budget the best possible products available, and that is where we can help. 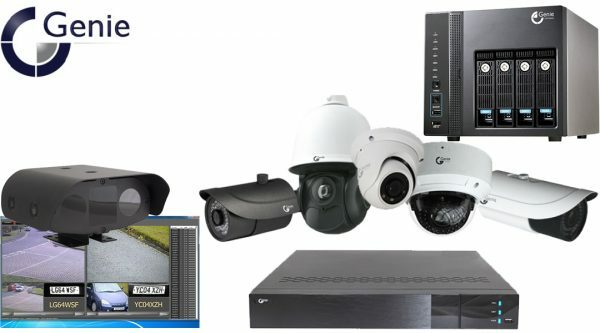 CCTV security systems are everywhere nowadays and there are many different products on the market in which we have a great deal of experience and expertise. 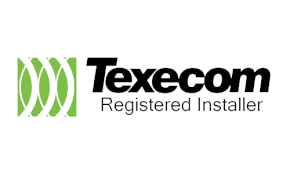 From basic standalone systems to large networked systems we have gained a name as one of the top CCTV installers around. 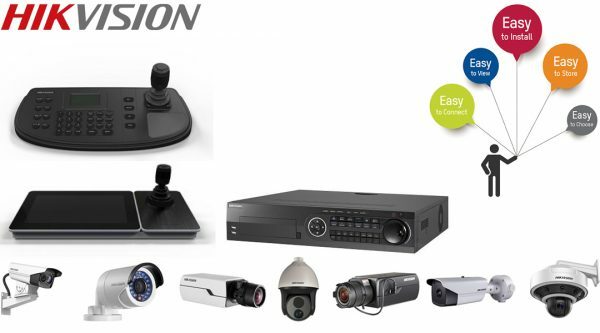 One of the most common type of CCTV security systems we supply and install is an IP CCTV system. This means you can view your cameras on a laptop, PC, tablet or smartphone anywhere that you have an internet connection. The HD pictures are crystal clear and the apps are extremely user friendly. IP cameras come in all shapes and sizes and different models to suit different budgets. We will not recommend or install any brand or model of CCTV equipment that we have not tried, tested and can confidently say meets our high standards. Some of the brands we use include Samsung, Qvis, HIK Vision, Axis and Redvision. Our vast experience and large portfolio of satisfied customers means we are a company to trust when considering your CCTV requirements. 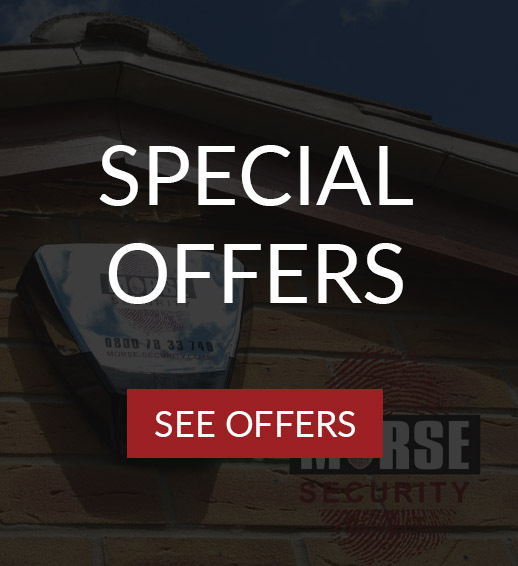 Call us today for a free no obligation quote or advice on your CCTV and security needs. 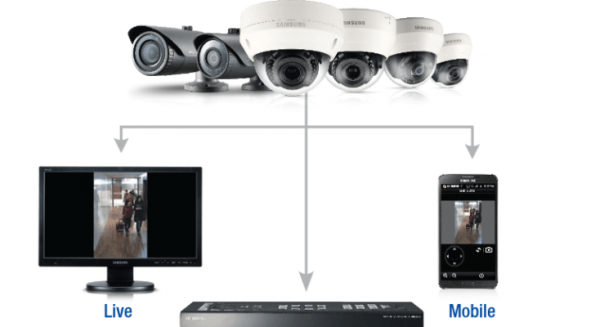 Samsung offers robust and reliable video surveillance products designed to meet the current and future needs of security professionals. 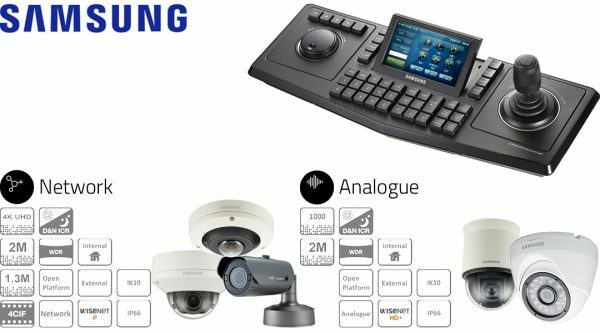 Our cameras, video recorders and other IP network devices are built to exacting standards which reflect the heritage of precision engineering associated with the Samsung brand. Offering ‘Best in Class’ products is only part of the process of delivering a complete video surveillance solution; every one of Hanwha Techwin Europe’s products, many of which have been highly rated in independent product tests, is backed-up by unbeatable pre and post sales support. Training is at the heart of a range of support services which also includes system design, technical support and a full three-year warranty. According to yearly independent research data from IHS Market, Hikvision accounted for 19.5% of market share in global video surveillance industry in 2015, up from 4.6% in 2010, and has been ranked the No.1 market share leader globally for video surveillance equipment for five consecutive years. In 2015, Hikvision provides video surveillance products and vertical market solutions in the global market, through more than 2,400 partners in 155 countries and regions. In mainland China, Hikvision now partners with more than 40,000 distributors, system integrators and installers. The Company’s products and solutions have been widely deployed in a number of vertical markets and in notable facilities around the world including the Beijing Olympic Stadium, Shanghai Expo, Philadelphia Safe Communities in the U.S., South Korea Seoul Safe City, Brazil World Cup Stadium, the Italy Linate Airport, and many others. Genie CCTV Ltd is a British born company based just 30 minutes outside London. 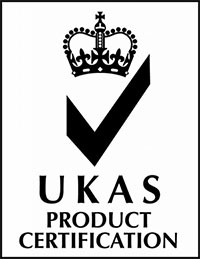 We are proud of our international reputation for over 10 years – exporting to over 30 countries, we’ve aimed for business with a personable feel. Our close-knit team has meant our roots guide our decisions and enable us to remain flexible to change and – most importantly – our customer’s needs.